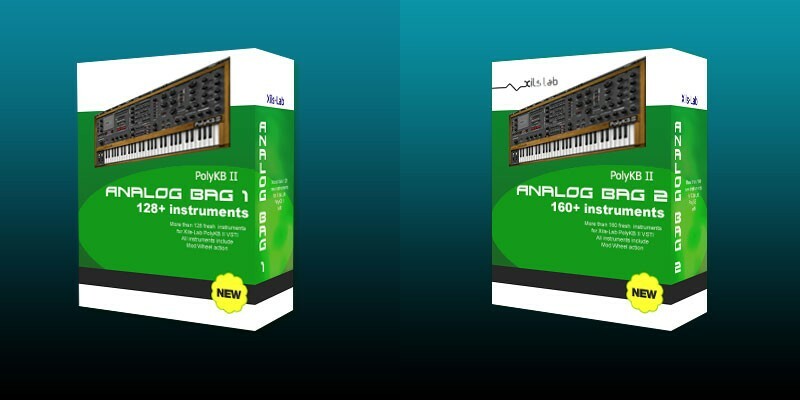 XILS-lab has released Analog Bag 1 & 2, two soundsets for the PolyKB II virtual synthesizer instrument for Windows and Mac. 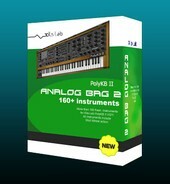 128 new instruments, including Keys, Basses, Leads, Pads, ARPs, Soundscapes, etc. 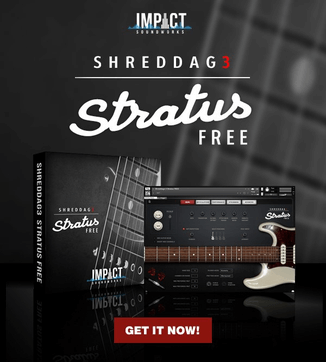 More than 160 instruments, including Keys, Basses, Leads, Pads, Atmos, ARPs, Percussions, Plucks as well as the usual subcategories like Brass, Strings, EPs and Organs, Clavinet, Stabs etc. Sound Designers Peter Schelfhout and Lotuzia have united their forces to propose you different and complementary sound Design approaches and cover a good part of all the instruments you’ll ever need when using the PolyKB II. 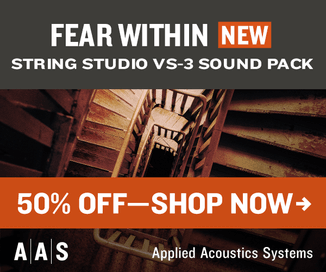 All the instruments come with real time control and Mod Wheel and/or AT assignations. Crafted by the same Sound Designers than our Factory Library. The instruments ran thru the same certification process than the factory library ones. Analog Bag 1 is available to purchase for 17 EUR / $23 USD, Analog Bag 2 is 21 EUR / $28 USD.